What Is Going On With My Window Air Conditioner? Air conditioning is considered a necessity in a large part of the United States during those warm summer months. 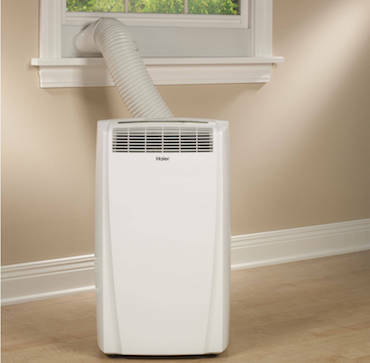 Along with merely cooling down your room, most Air Conditioner units also have a built-in dehumidifier, which will assist in high humidity climates such as the states of Florida or Georgia. But what happens when your AC unit is not working the way it should? Improper installation, overuse, and control panel issues are some of the common AC problems that most likely can be fixed quickly at home, rather than calling for help. 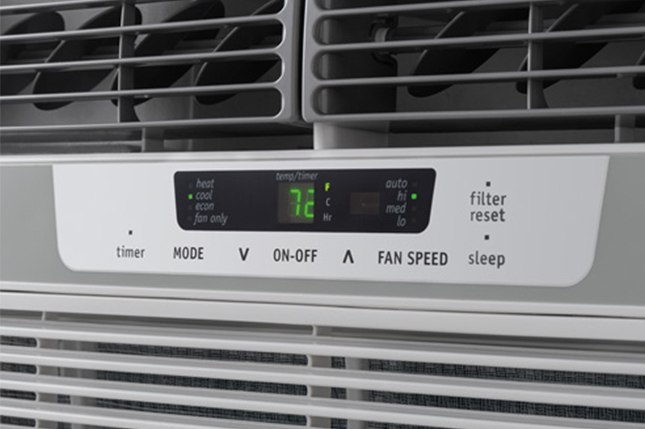 While most air conditioner units require monthly upkeep, it is essential to be familiar with the common issues that can arise in portable or window air conditioners to avoid costly repair. We are going to explore some of these issues and provide some simple solutions to further assist in caring for your unit. 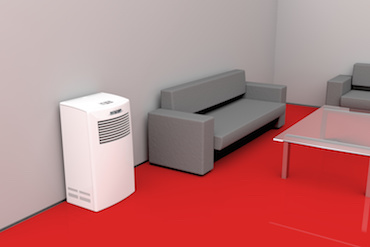 Are you looking for an energy-efficient and easy way to cool your apartment? Are you tired of paying for central air conditioning when it only cools a few rooms in your home? Do you need another cooling solution that isn't a window air conditioner? Do you want to cool the air in your home and also dehumidify it? If you've answered yes to any of the questions, then a portable air conditioner might be just the solution you need. 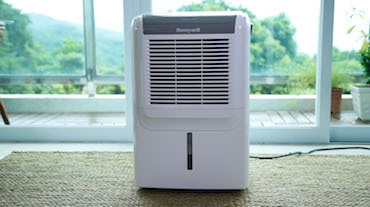 Below, we'll explore 5 benefits of owning a portable ac so you can decide whether or not this is the right investment for your needs. ou set the thermostat to 75, but it still feels hot in your home. Increased moisture in the air of your home can make your home feel significantly warmer than it actually is. Air at a temperature of 75 with high humidity will feel like it's 80 degrees. This means more work for you AC unit, extra moisture seeping into the wood of your home, and the perfect environment for mold and mildew. 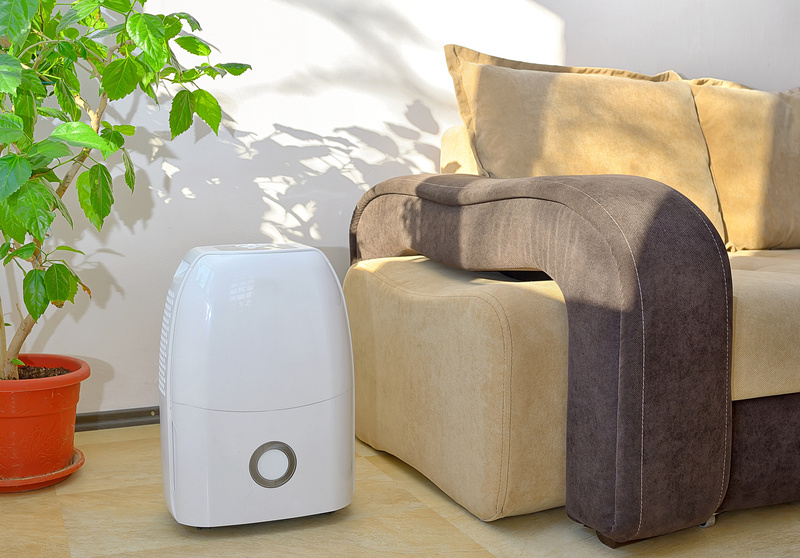 Smaller spaces with limited ventilation, like a bathroom or kitchen, can greatly benefit from a home dehumidifier. Are you concerned that the extra moisture in your garage is damaging the items that you store there? Are you tired of dealing with uncomfortable conditions as you work within your garage? Are you just worried that high moisture levels are attracting termites, flies, and other kinds of pests? If so, then it sounds like a dehumidifier is the solution you need. Sitting huddled around a campfire on a summers night, telling stories, roasting marshmallows and having a good old laugh with your friends is many peoples idea of bliss. But how often do you actually get to go camping? 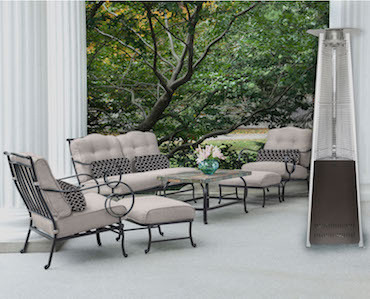 There is a way to enjoy this relaxing social activity all year round - An outdoor patio heater! You don't have to rent a log cabin somewhere to enjoy the comfort of a cozy fire. In fact, you don't even need a real fire. 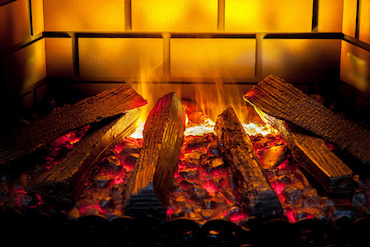 An electric fireplace can provide all the comfort and warmth your home is missing. 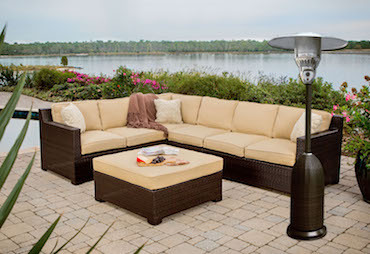 This wicker style full size patio heater is one of the best we’ve seen so far. The wicker propane housing is sturdy, and well made. We’ve seen some other wicker style patio heaters in the past, but they are often either square or use flat edges to create a dome like shape, but this heater does away with all of that, by providing a smooth dome purely from wicker. 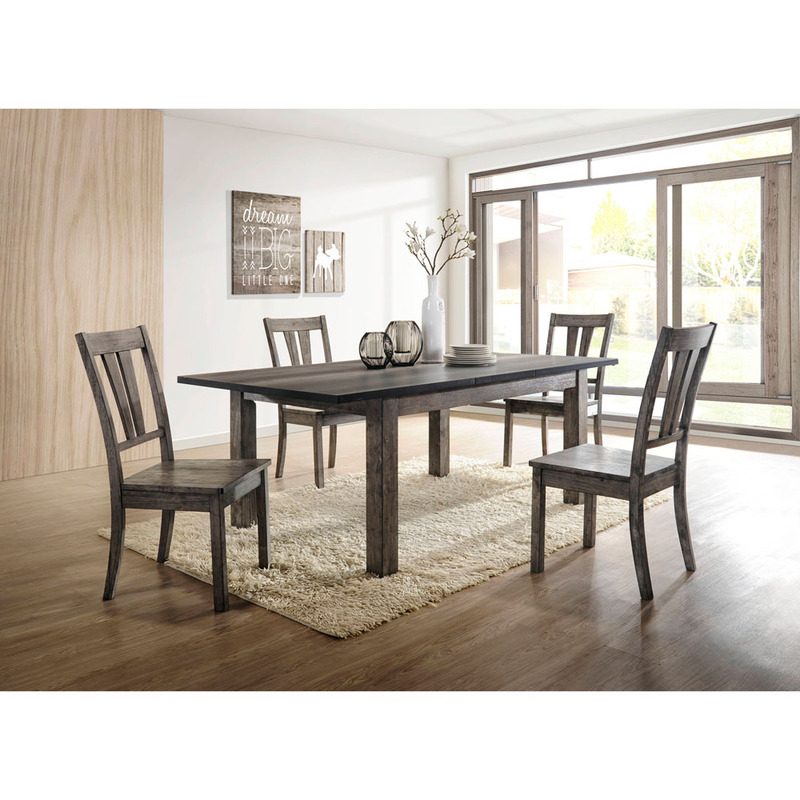 Hanover Products specializes in outdoor furniture and accessories, and the quality and experience shines through. If you spend a lot of money on heating and cooling your home, you're not alone. Heating and cooling account for almost half of the energy use in typical U.S. homes, which makes it the largest energy expense for most people. A majority of the homes racking up large utility bills rely on central air conditioning for their cooling needs, but there are other, less expensive alternatives to consider. Rethinking how you control the air in your home could make a significant difference when it comes to your monthly bill. 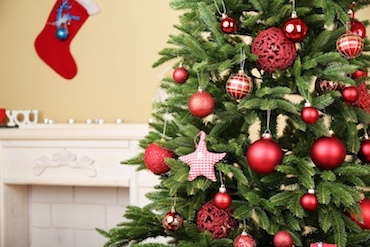 Choosing a Christmas tree is a fun tradition that many families enjoy participating in. But while trekking to a farm year after year can be fun, fresh cut trees aren't without drawbacks. After all, these trees are heavy, prone to shedding, and have to be cared for throughout the season. Once the season is over, you'll have to worry about disposing of it. You'll also be forced to pay for a new tree every year. The patio is an excellent extension of your living space. It is a very popular spot during the summer, and most individuals and families enjoy a relaxing or fun-filled evening there. However, it becomes unpopular when the cold weather hits because the low temperature gets quite uncomfortable. 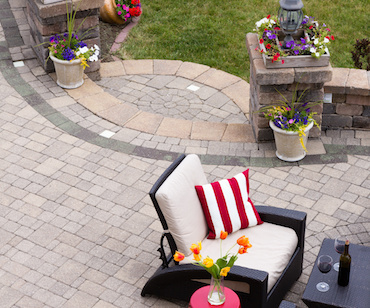 You do not have to give up your patio during the cold seasons. You can still enjoy the same benefits a patio offers as functional space during warmer times of the year. Outdoor patio propane heaters are the answer to this matter. A heater will allow you to have the entire 12 months or at least three-quarters of your year's worth of indoor comfort in an outdoor living space. You do, however, need to know which one would best suit your needs before you make a decision. Your outdoor living area is the perfect venue for summer days in the sun grilling and dancing. Many homeowners love entertaining in the heat of the summer, yet tend to shy away from keeping the fun going as the weather gets cold. Cold weather is no excuse to put a pause on the party. It just means you need the proper outdoor heater for everyone to be comfortable. Heaters can easily make your home the place to be all year round. 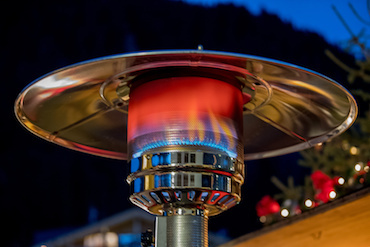 Here's how outdoor heaters can be your best cold weather solution. 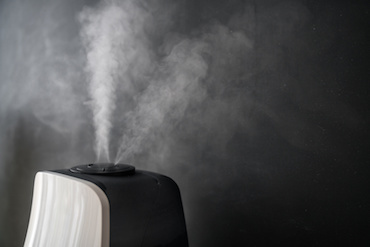 There are lots of reasons to purchase a bathroom dehumidifier for your home. A dehumidifier can help to keep your bathroom free of moisture, eliminate musty odors, and ward off allergens that thrive in damp conditions such as mold, mildew and dust mites. 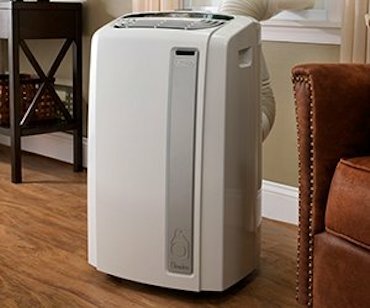 It's become a common American trend to have at least one or two dehumidifiers in your home. Today's dehumidifiers are not the same as they used to be. Now, there are quiet, compact models to suit every layout and budget. It's estimated that homeowners will spend an equivalent of 1% of the property's total value on maintenance and repairs every year. That may not seem like much, but for a small 6 figure mortgage that can equate to thousands a year. Weather related repairs are one of the more common home maintenance tasks. Homeowners will protect their homes against flood waters and wind damage, but many don't know about the problems home humidity can cause. Experts recommend maintaining a humidity level of between 30 to 50 percent in your home. During the winter, it should be about 30 to 40 percent to prevent condensation of the windows. You want to start keeping humidity in check in your basement. This way, you can avoid problems such as mold growth and foul smell. It also helps to make your home safe for people with allergies. As such, you should consider getting a basement dehumidifier before the signs of humidity start appearing. This post is going to cover some of the reasons why you need one. Having an outdoor patio is perfect during the warmer months. However, once the weather turns, your outdoor patio becomes a thing of the past. Want to use your patio throughout every season? If so, consider purchasing an outdoor patio heater. These heaters provide warmth on the chilliest nights. No matter if you're entertaining friends or spending a night solo, an outdoor patio heater is an ideal accessory. Need a little convincing? 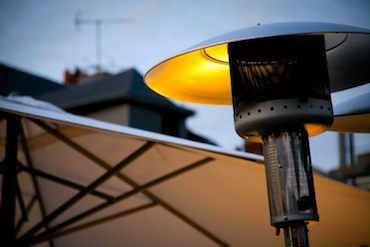 Read on to learn why you should purchase an outdoor heater. The dog days of summer are upon us! Just because it's hot outside doesn't mean that the inside of your home has to be. 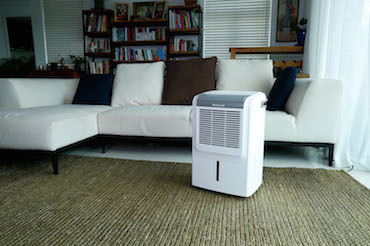 A portable air conditioner is an effective way to cool a space. Home or office spaces benefit from these units because they cool areas that are in use instead of empty spaces. These AC units not only save on energy costs but are environmentally friendly. They have to be vented properly, however, which can make installation tricky. Let's look at everything that you need to know about properly venting your air conditioning unit during installation! Our household environment is full of unwelcome guests. Some of these guests are not visible to the naked eye! Whether we can see these pollutants or not, they tend to be abundant. They can sometimes be toxic. These microbes thrive in humid environments. Eliminating humidity from the air is one effective way of dealing with microscopic pests. Thinking of investing in a propane heater? Great choice. Propane heaters are compact, cost-effective, and don't rely on electricity. If you're still undecided about the purchase, you might be wondering what you'll actually be able to do with your new heater. Well, you're in the right place to find out. We've listed a variety of indoor and outdoor uses for propane heaters, along with some key benefits. Ready to learn all about this handy little heater and how it could help you? Everyone is guilty of one of the following things: buying too much, not buying enough, or buying the wrong thing. Today, we're going to talk about outdoor furniture. We'll share ideas on what to buy and tips on things you should look for. So take a load off on the ole' porch swing or hammock and check out these 5 tips on how to get started. Did you know that the average American household spends about 13% of its total utility bill every year on keeping the home cool? What about the fact that about 87% of American households now have an AC unit? With the temperatures already heating up as we head towards the summer months, if you don't have an air conditioning - or if you're just thinking about upgrading your current AC unit - you likely have a few questions. If you're going to be grilling for your family, you will want to make sure that you're prepared with all of the best grilling accessories. But which ones are absolutely necessary for cooking out during the summer? 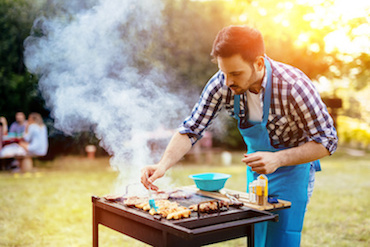 Read on to discover the five grilling accessories that you need to have for your barbecue this summer. Are you looking to add some decorative touches to your patio? Well, this is a wide yet fun project that breathes life and gives character to even the smallest of spaces. It is important to note that each patio has its own unique potential and needs. Determine yours and style it as desired. Staying outdoors brings people closer to nature and leaves them with a sense of calmness. Hiking and camping, for instance, are not the only ways to connect with nature. People will find that they can do that from their own home after a long tiring workday to help them relax. Some essential pieces of outdoor furniture will not only make the home look good but will also increase its functionality. The pieces listed below are a must-have for every homeowner who is looking to enjoy outdoors with friends, family or colleagues at any time. Designing an inviting porch is a simple yet tricky task. Experience in home design is helpful but not necessarily required. This post provides tips to help you create the best porch. Decks, backyards and other outdoor areas have generally been considered extensions of the indoor living space. However, once seen as the less popular cousin of indoor furnishing, outdoor furniture has moved from the traditional swing seat on the porch to a more versatile and creative outdoor living space.